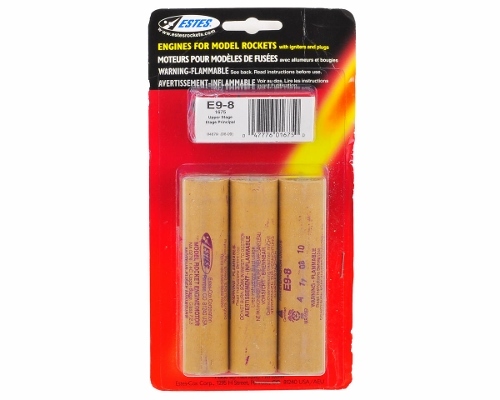 ModelRockets.us Boostar-C Bulk Pack of 6 Rocket Staging Kits - Turns any of the ModelRockets.us .99in OD kits into a multi-stage rocket. 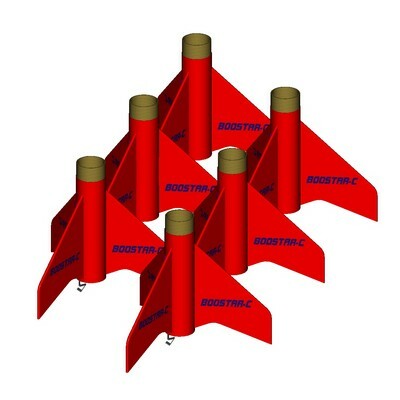 Build the Boostar-C and mate up to the Centauri or the Sword as a bottom stage and get and incredible increase in altitude. 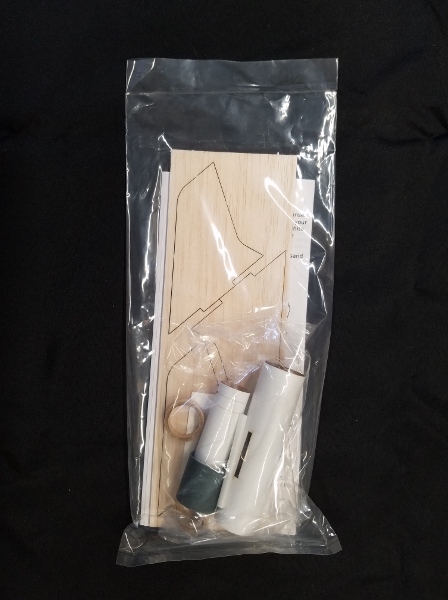 Featuring a precision laser slotted staging tube and precision laser cut balsa fins with thru-the wall tabs for easy fin location and assembly strength. 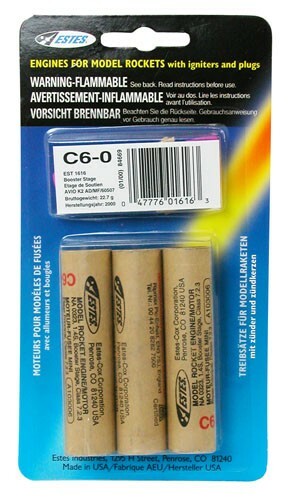 Includes self-adhesive decals and a motor hook for easy loading and uloading of motors. 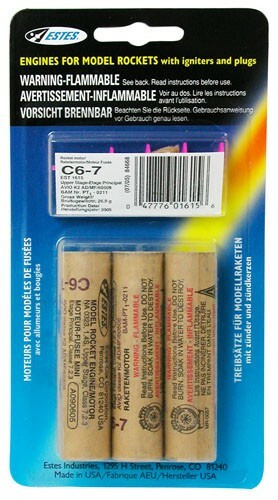 After staging the Boostar-C tumbles back to earth while the upper stage (not included) accelerates skyward. 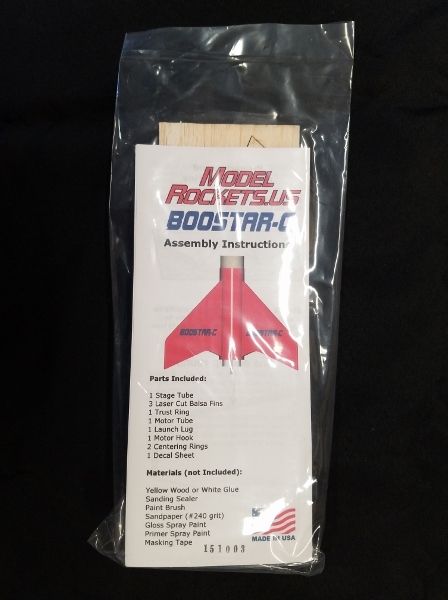 By itself the Boostar-C is an easy to build Level 1 kit, but together with any one of the ModelRockets.us .99in diameter Level 1 kits it becomes a level 3 project!